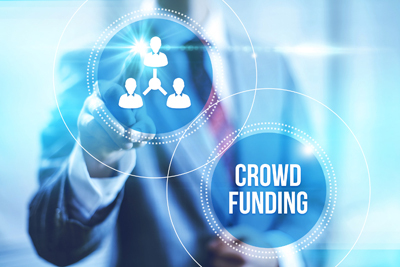 Crowdfunding: Alternative funding option for small business. The newly passed equity crowdfunding legislation will give small scaled businesses a new and unprecedented access to a new source of finance. A small scaled business now has the legal capacity to raise funds from a large number of investors, without breaching the securities legislation and requiring far more extensive disclosure. This opportunity only applies to unlisted Australian Public Companies, with gross assets of less than $25 million and annual revenues less than $25 million. This first step is seen as a forerunner to legislation that will also allow similar funding for private companies. In other words, this is very early days. How is your super going, ready for retirement?